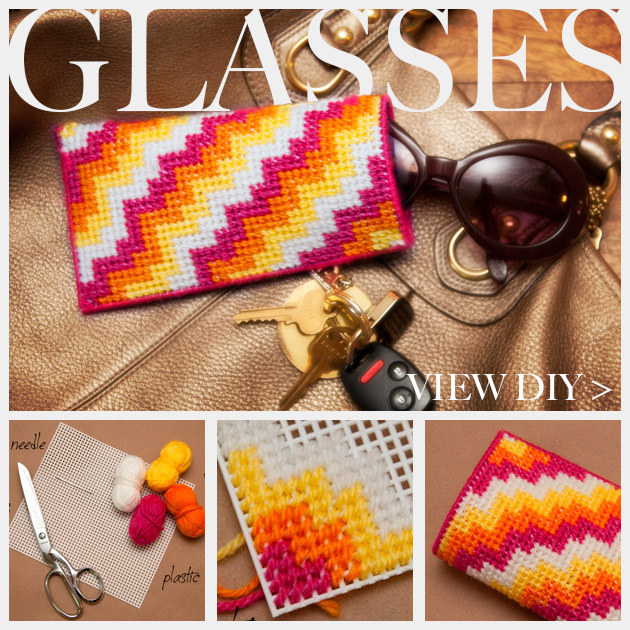 A bold geometric pattern and bright colors will look great (and a bit retro), while this DIY Plastic Canvas Glasses Case keeps your glasses safe. 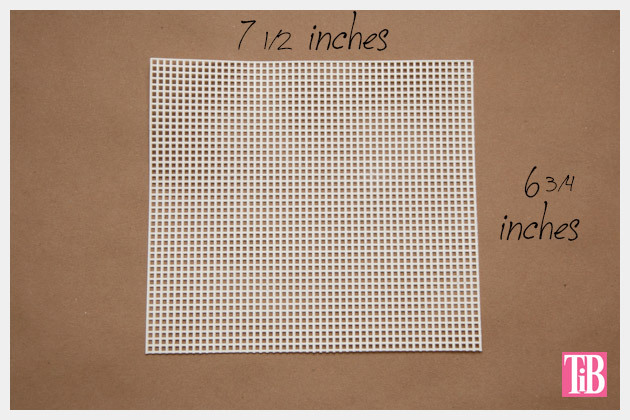 I recommend having your glasses handy while you are measuring your plastic canvas to make sure you cut it the right size. I cut mine 7 Â½ inches by 6 Â¾ inches. 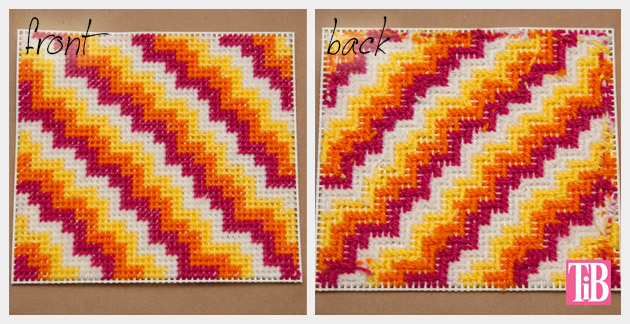 I used a simple staggered zig zag pattern, with two rows of each of four colors. I started working in the bottom lefthand corner and worked diagonally up and across. Depending on the pattern you choose you can either work this way or straight across from left to right. 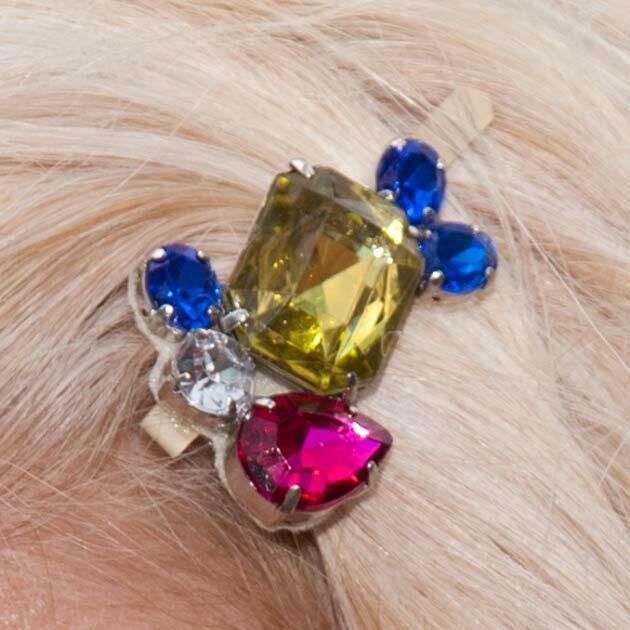 Be sure to tie in your ends very well. 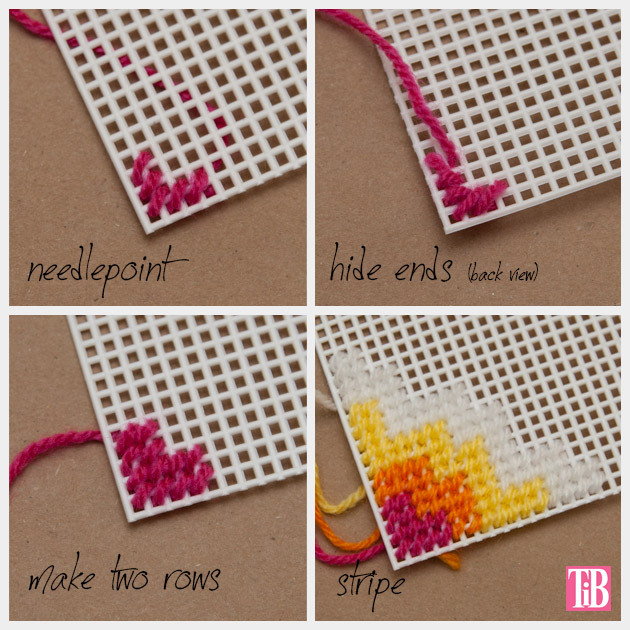 You dont want your needlepoint to come undone. 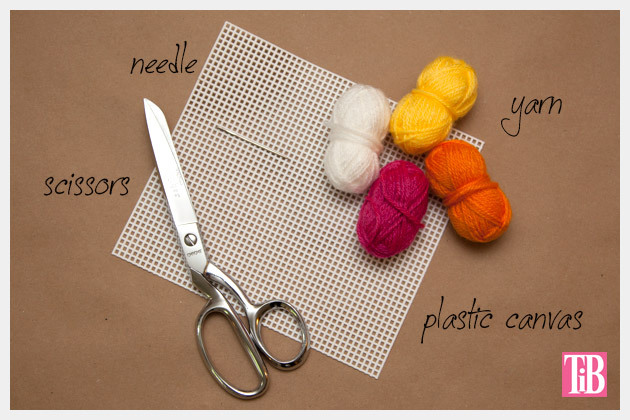 When youve filled up all of your plastic canvas with your pattern, using the color youve chosen for your edge sew along the top edge. I sewed two stitches in each hole to keep any of the plastic canvas from showing through. Fold your plastic canvas in half and sew it together along the bottom and the side, when you are finished tie in your ends. 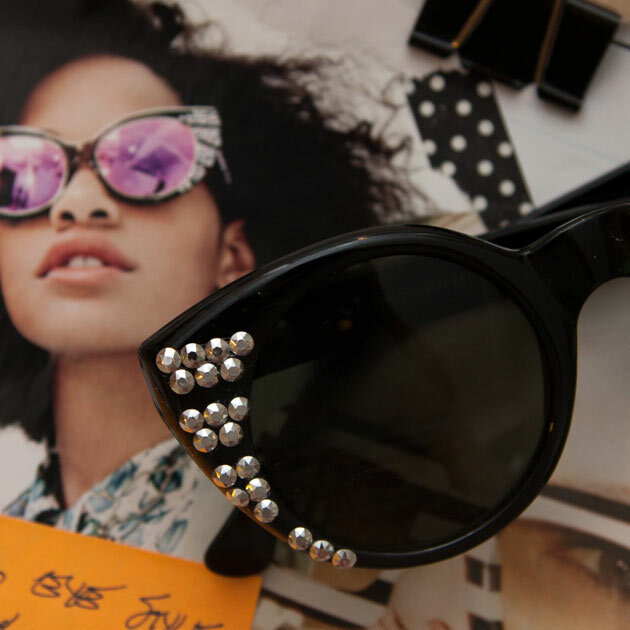 Ive suddenly found myself will several pairs of sunglasses and no cases, so there was nothing left to do but make one! 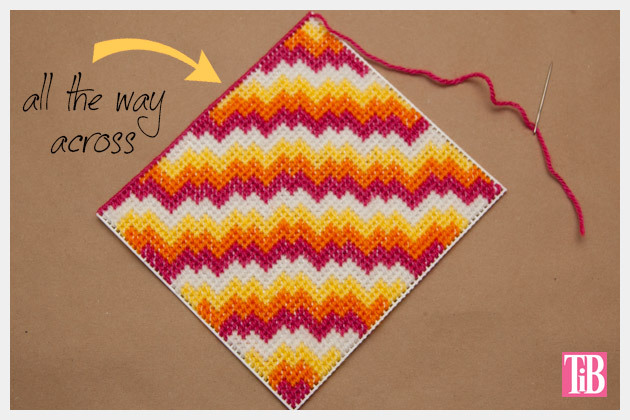 The larger squares in the plastic canvas really lend themselves to graphic patterns and bold colors. 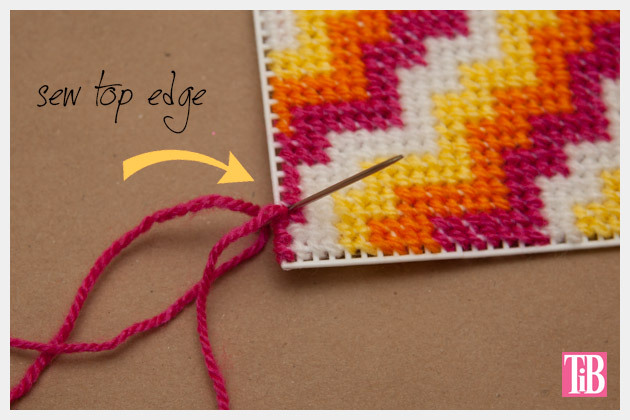 Plastic canvas is a really fun and quick way to get a needlepoint look but have it be really sturdy and even sculptural. Because its plastic you can even leave parts unsewn, there are just so many options. 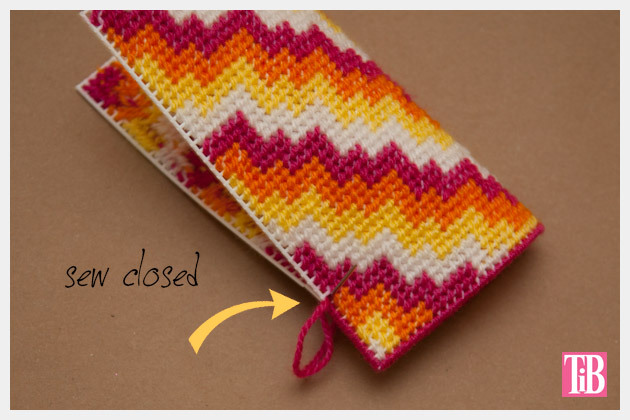 For another project I made recently check out this DIY Plastic Canvas Clutch. Be sure to leave me a comment and let me know how yours turned out! This DIY Plastic Canvas Glasses Case is part of a Plastic Canvas Blog Hop organized by Diane Gilleland of www.craftypod.com. 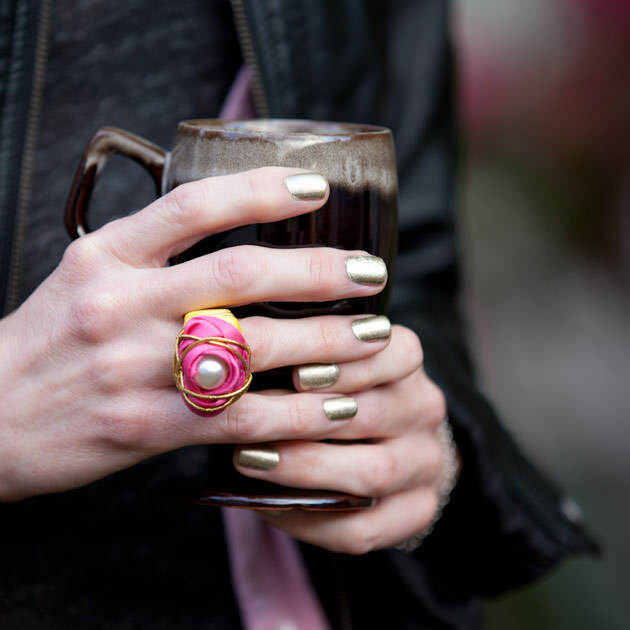 I’m so excited to be a part of this great group of crafters. 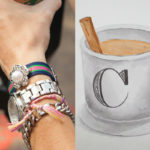 Be sure to check out the other projects! 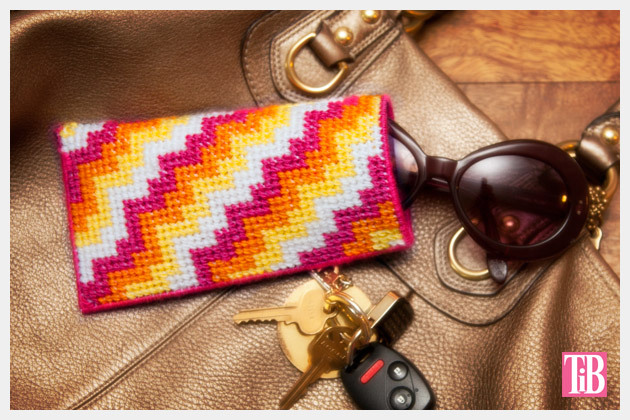 Never would have thought making an eye glass case could be so easy! Great job on the tutorial. I can definitely see a couple of these in my future! I loved this. I made one in cool tones. Lovely work just wondering what type of yarn do you use. 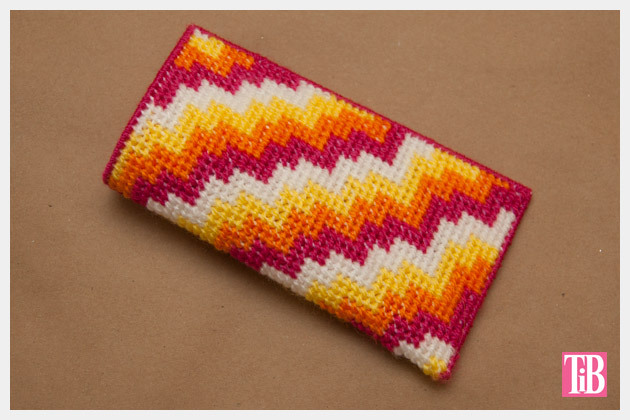 I want to stitch the eyeglass case immediately; thank you so much for the pattern. Thanks Patricia! I’m so glad you like it! Let me know how it turns out. I will be making some for myself and others. Very nice and looks easy to make. Great directions,love it. I think my mother would like this its pretty good idea I will make it.